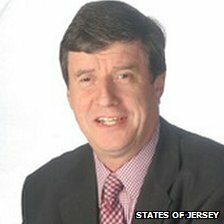 A rise in fares will “only just keep taxi drivers’ heads above water” says Jersey’s transport minister. Deputy Kevin Lewis said the 1.6% increase would only cost passengers “pennies more” on short journeys. 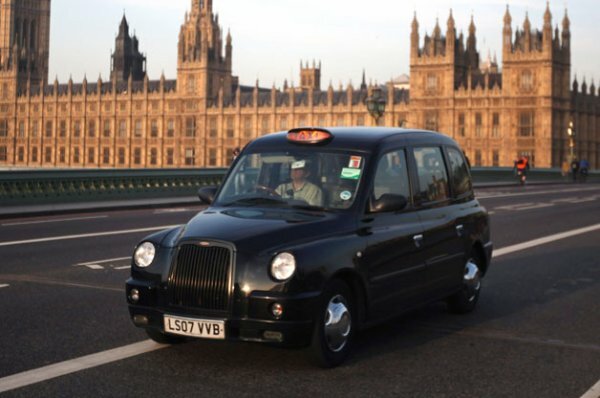 The transport department and Jersey Taxi Drivers Association (JTDA) agreed the rise. Michael Tostevin, president of the JTDA defended the price rise which was “broadly in line” with the rise in the cost of commercial motoring at 1.4%. He said it was an extra 16 pence on a £10 fare, and on the average £6 or £7 fare “it will be hardly noticeable”. He said the fare increase was set at a low rate because of the tough economic times for passengers. 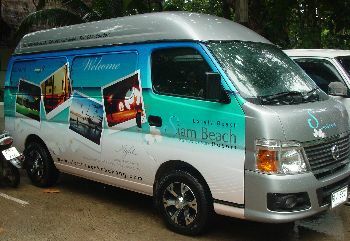 Last year the fares rose 2.5%. However takings continued to drop and meant “a reduction in earnings in excess of £3,000 last year”, said Mr Tostevin. 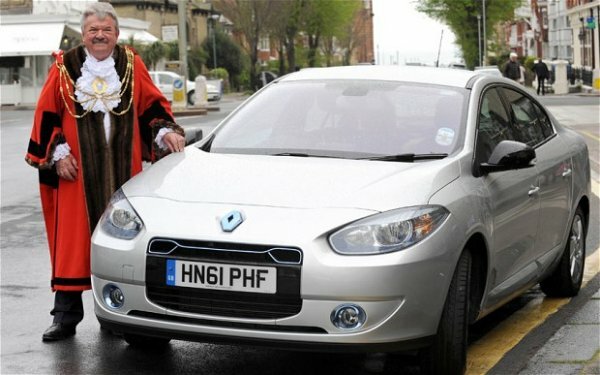 Jersey’s transport minister regulates the charges for the island’s controlled taxis, also known as public rank taxis.